There is “zero evidence” that Russia influenced the US presidential election, incoming White House Press Secretary Sean Spicer has said, adding that it would be "irresponsible to jump to conclusions" before receiving a final intelligence report. “It talks about how they were a victim of spearfishing; how there needs to be more staff training; administrators’ rights need to be changed; passwords need to be updated on a regular basis…” Spicer said on Fox News. He noted that “whether or not they were hacked and they did anything is a completely different story” than the question of whether Moscow had an alleged influence on the presidential election. “The way the mainstream media is playing this up is that [Russia] had an influence on the election,” Donald Trump’s team member said. 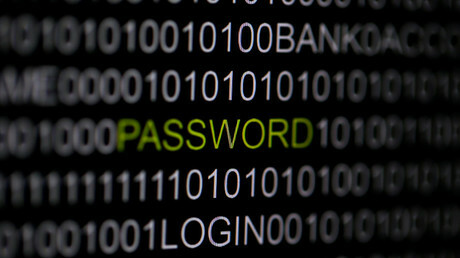 Although the report promised to provide “technical details regarding the tools and infrastructure used by the Russian civilian and military intelligence Services to compromise and exploit networks and endpoints associated with the US election, as well as a range of US government, political, and private sector entities,” in reality, it offered nothing but evidence-free allegations and an abundance of disclaimers. “There is zero evidence that they actually influenced the election,” Spicer added. “One thing I think that’s missing from this discussion, is that this report that everybody keeps talking about is not final,” he told CNN on Monday. 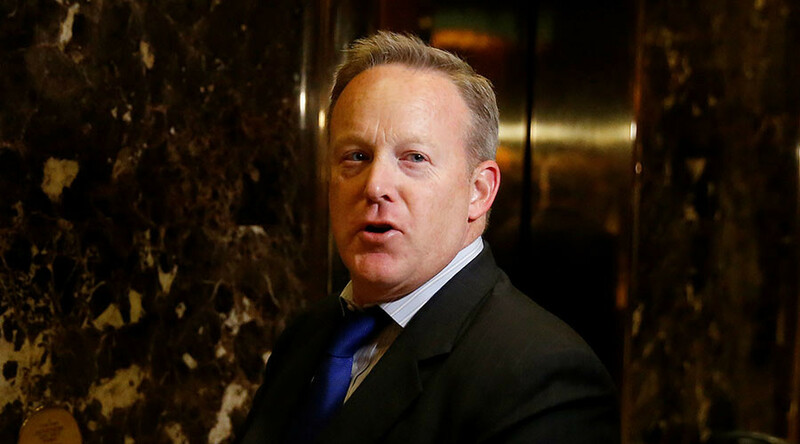 “The idea that we’re jumping to conclusions before we have a final report is frankly irresponsible,” Spicer emphasized. Spicer contrasted Obama’s decision with the apparent lack of action on what has been branded the biggest security breach in US government history, when millions of federal employees had their unique fingerprint records stolen. Even though US officials accused China of carrying out the hack, making headlines in June 2015, Obama never went further than to warn Beijing of economic sanctions in response. “China took over a million records, sensitive data of people like me who had worked in the government at any time, classified or personal information, where we lived, things we had written down on our applications, our security clearances and… a White House statement wasn’t even issued. No action publicly was taken. 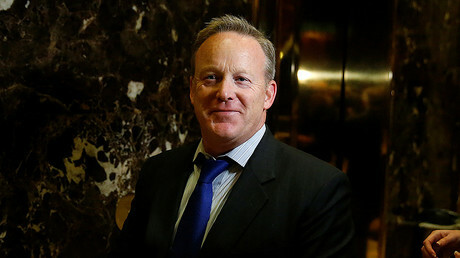 Nothing, nothing was taken when millions of people had their private information, including information on security clearances [compromised],” Spicer said, speaking to the This Week program that aired on ABC on Sunday. Meanwhile, Trump knows “things that other people don’t know,” reportedly pledging to disclose some information on Tuesday or Wednesday. “The president-elect is privy to a lot of classified information, intelligence reports. He gets briefed by his national security team on a daily basis,” Spicer told CNN’s Alisyn Camerota. “He’s going to talk about his conclusions and where he thinks things stand. He’s not going to reveal anything that was privileged or shared with him classified,” he said.